If you're looking for a new set of headlights but don't want to break the bank then check out SPEC-D chrome crystal headlights. They have chrome housing and clear lens for a beautiful look. 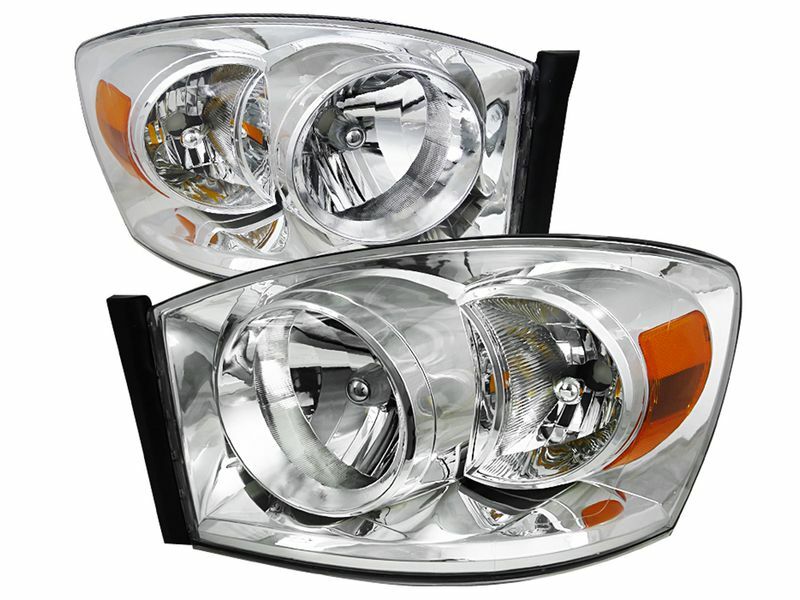 These headlights have euro beam pattern that will help you see better at night. SPEC-D chrome crystal headlights have an easy plug-n-play installation and are also backed by a 90 day warranty. Another plus is that they are sealed to keep any moisture out. What are you waiting for? Orders yours today!